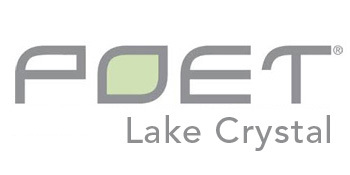 LAKE CRYSTAL IS NOW OFFERING FREE DP WITH A 6/21/19 PRICING DEADLINE. CALL TODAY TO GET SIGNED UP! Poet Grain is excited to announce the launch of our new mobile app! You can find this app in your Apple or Google play store by searching for Poet Grain. You simply enter your cell phone number that is in our system to retrieve your contract and ticket information!